Christmas is coming again. 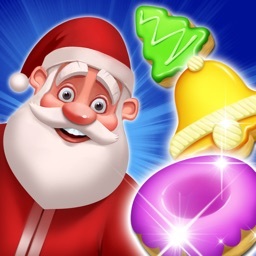 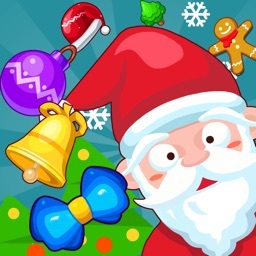 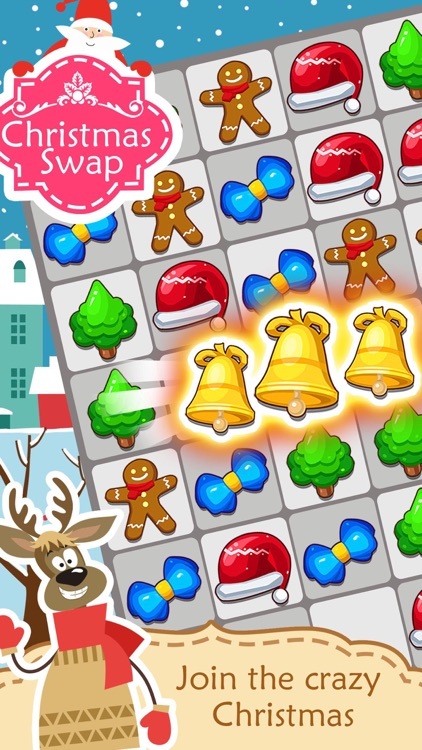 Christmas Swap is a funny match 3 Puzzle game and just in time for the holidays. 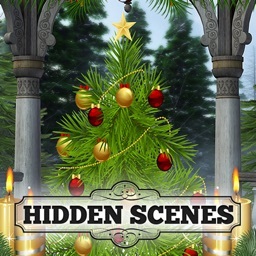 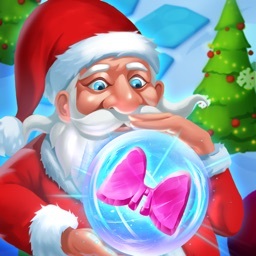 You will experience the adventure with Christmas Swap in a snow world of Christmas tree, santa's hat, Christmas bells and other cute Christmas Pieces. 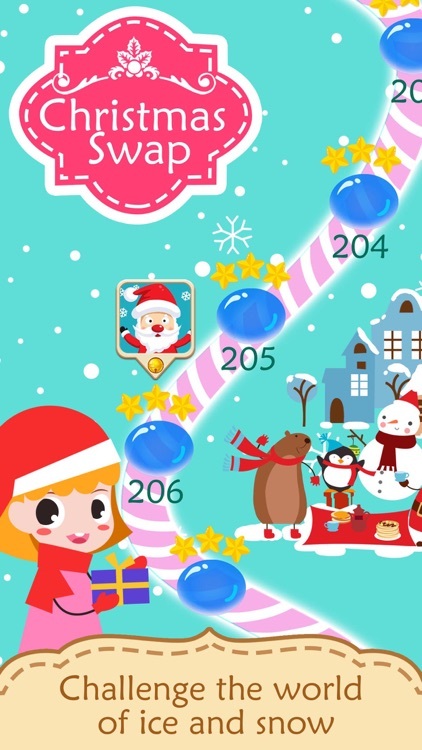 ** Chocolate-Match the cute Christmas pieces on the chocolate to collect the delicious chocolates. 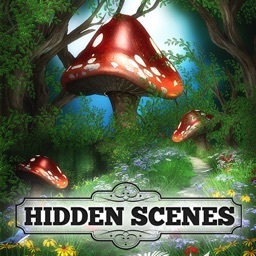 ** Green Lawn-Drop the pieces into the green lawn to clean the dirty pieces. 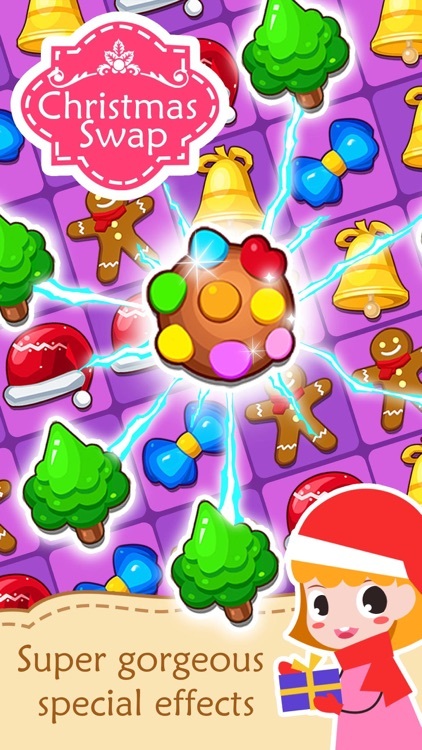 ** Flower basket-Match Pieces next to the Flower Basket to release the trapped pieces. 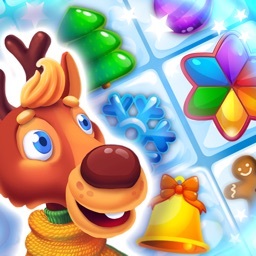 ** Flower-Feed the flower spot with Christmas pieces to bloom the beautiful flowers for the holidays. 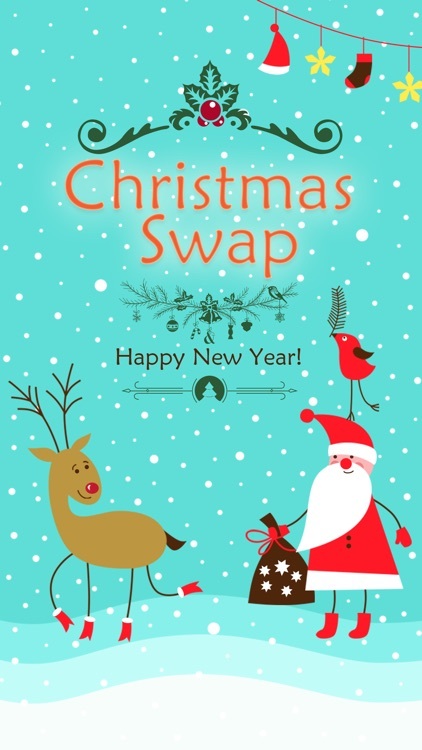 Download the Christmas Swap now and have a amazing adventure!